This was one delicious hunk of a dragon and she wanted a taste. Ever since Asa lost his wings while protecting his king, he’s had his motorcycle as a poor replacement. Now he needs a maid to care for his home. And he knows exactly whom he wants. The girl with the fiery red hair. Easy enough. All he needs to do is ride in with his Dragon biker gang and take her. Willow has always heard the warnings: never stray too far from the village lest the savage Dragons take her. But would it be so bad to escape her miserable life and abusive parents? Can Willow keep herself safe when she becomes a target? Will Asa release his inner beast to go to the end of the earth for Willow? Can Willow and Asa heal their wounds and find love and passion at last? This is a 26,000 words story. 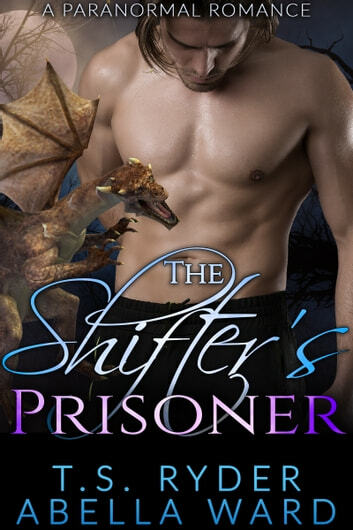 It is a standalone paranormal book in a series of shifter romance stories. The books each have a guaranteed HEA, so no cliff-hangers. This is a HOT story with mature themes and language. For 18+ readers only.